Are you looking for a Sports Physio in Newcastle that will work with your Coach or Strength & Conditioning professional to maximise your performance? 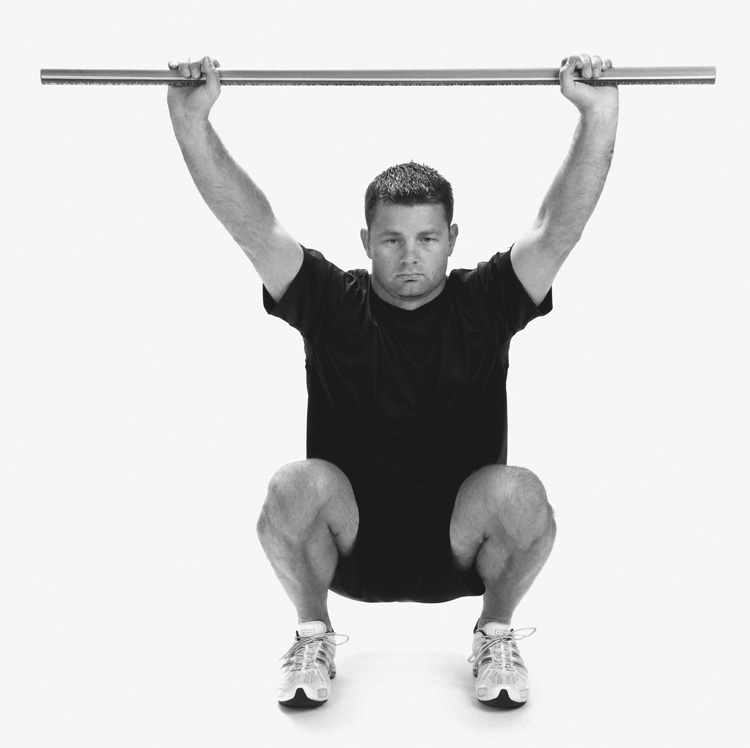 What underpins all of athleticism is a movement system that is efficient and adaptable. 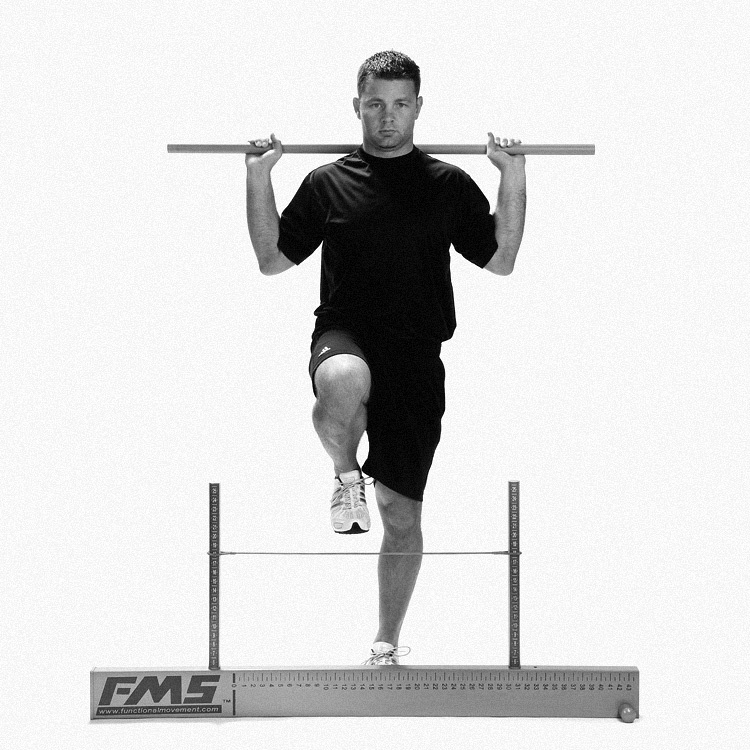 At Focus, we provide a movement solution for athletes of all levels. We don’t replace athletic trainers and coaches. We work with them. These professionals work hard at building bigger engines. What we do is make sure the handbrake is lifted before the athlete puts the foot down. An Athlete can maximise outputs in two ways. The first is by building capacity. More power, more strength, endurance and more fitness. This is the coaches job. What we do is support that by optimising efficiency. We ensure there are no movement restrictions and deficits in movement control. We plug the leaks in performance so that output improves. In many who are experiencing plateaus in fitness and performance gains, efficient movement may be the area required to break through. It begins with assessment. At Focus Movement Therapy we are proudly the first to bring Move2Perform analysis to athletes in the hunter region. Athlete’s are run through a battery of tests searching for deficiencies in movement and more importantly control of movement. We start with low threshold tests looking for basic competency right through to testing for symmetry in limb power production, storage and reutilisation. The weakest link is identified and rectified. This testing is done at the highest level in major sports in the USA. The Hunter Region produces some great athletes that deserve an edge on their competition. 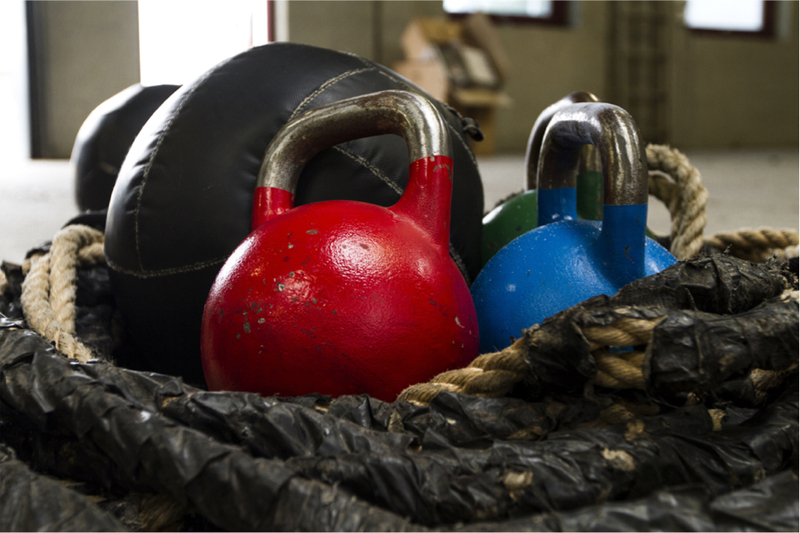 We do not replace your Coach or Strength & Conditioning Professional. We work with them to optimise your performance. Our small but important role is ensuring efficiency and adaptability of your movement system so that your body responds appropriately to the hard training that you do and performs as required. We support your performance through improvement in efficiency, adaptability and resilience to injury.